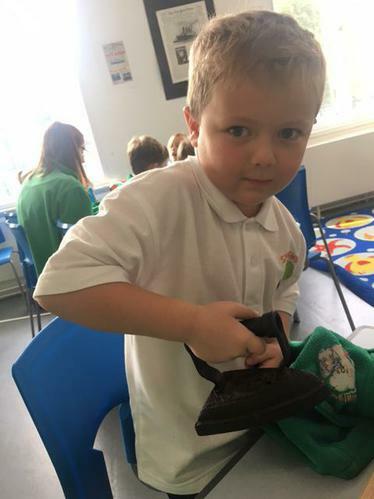 Hello and welcome to Butterflies class page. 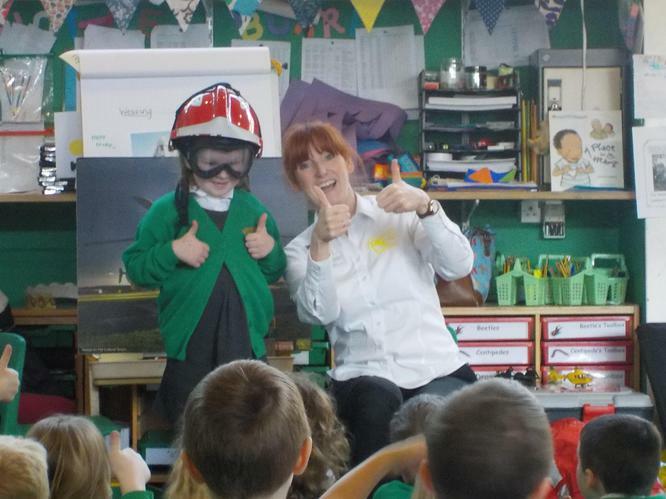 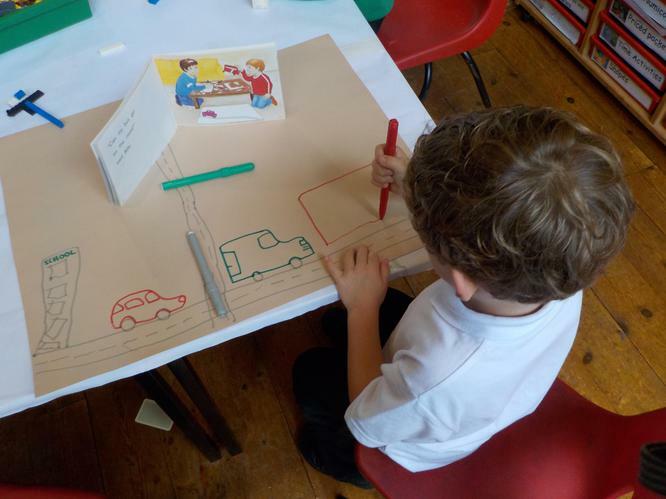 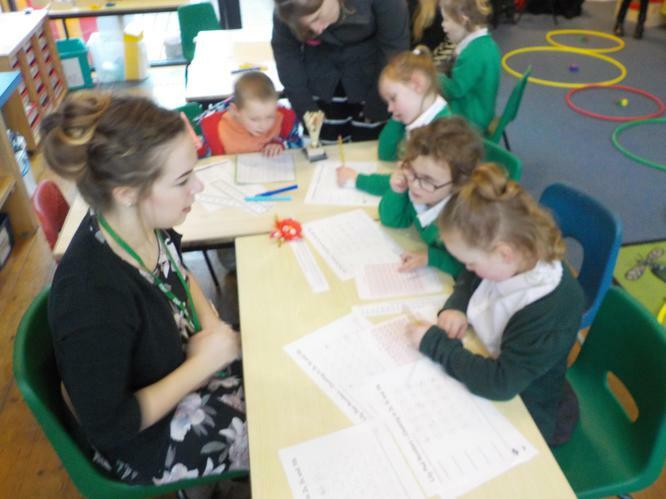 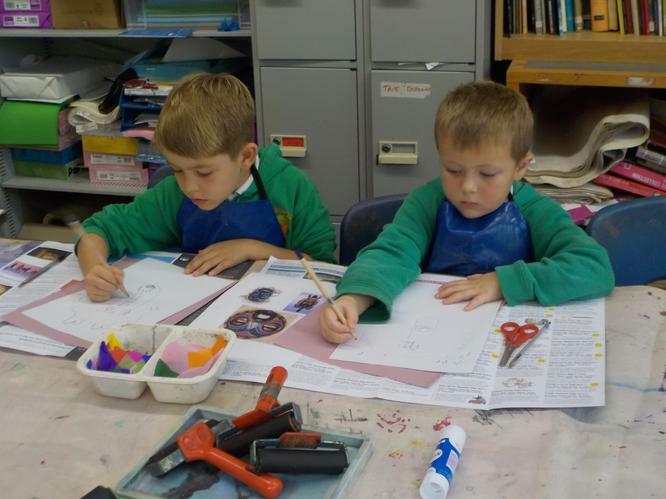 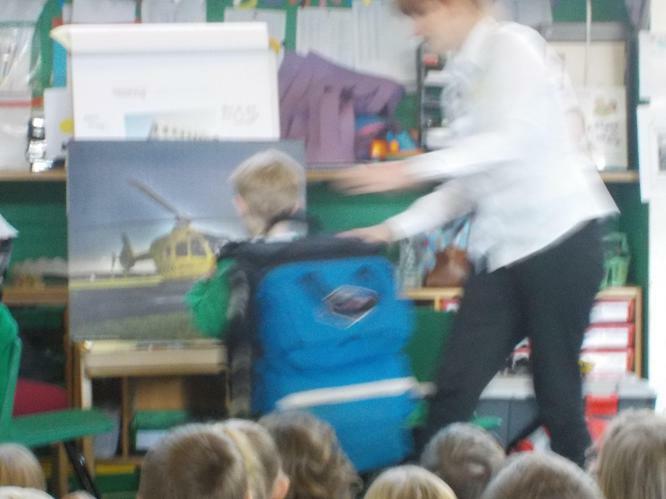 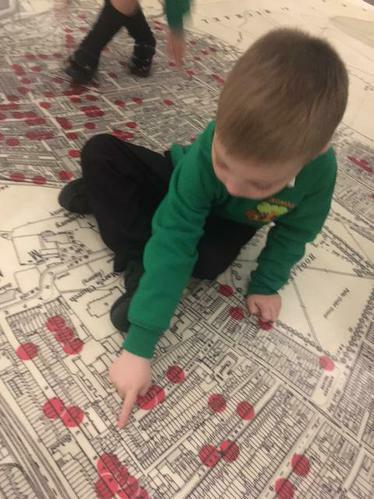 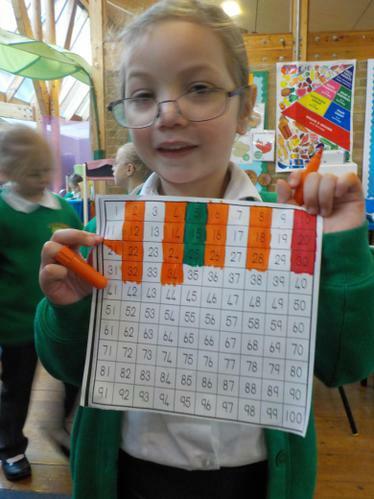 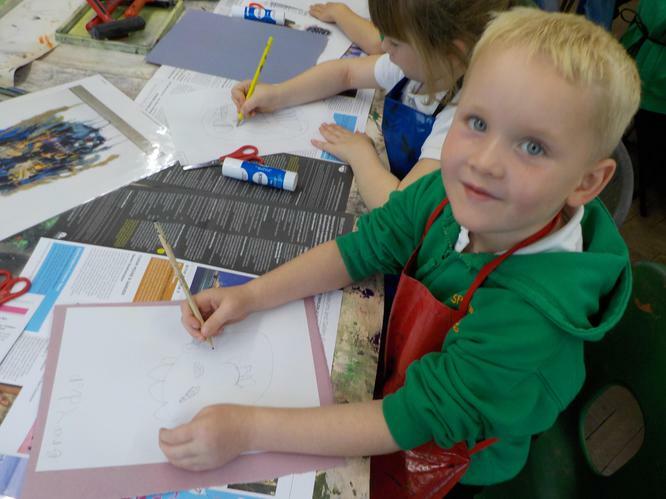 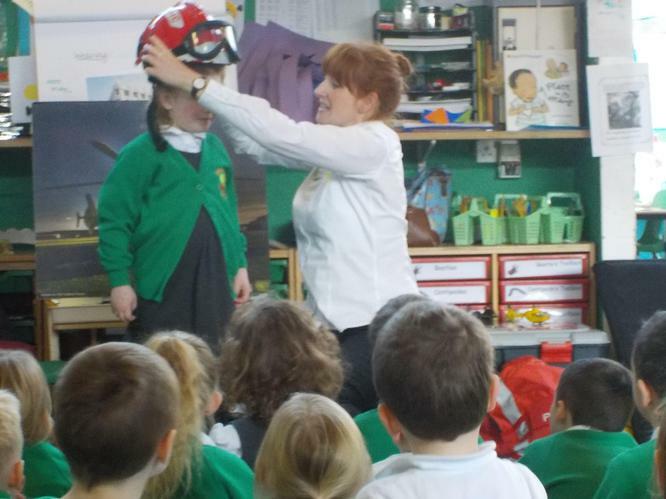 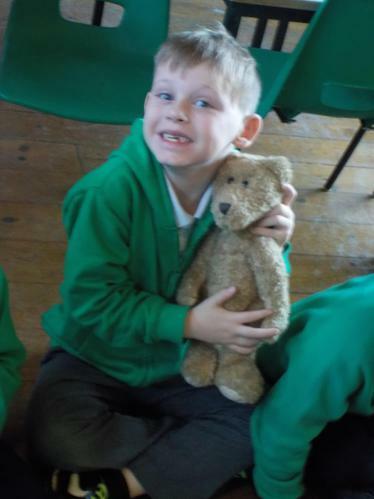 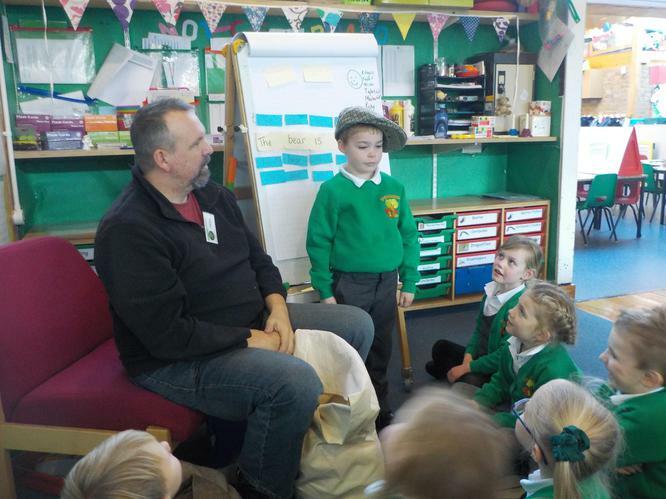 Please take a look at the fantastic learning experiences that children in year 1 access! 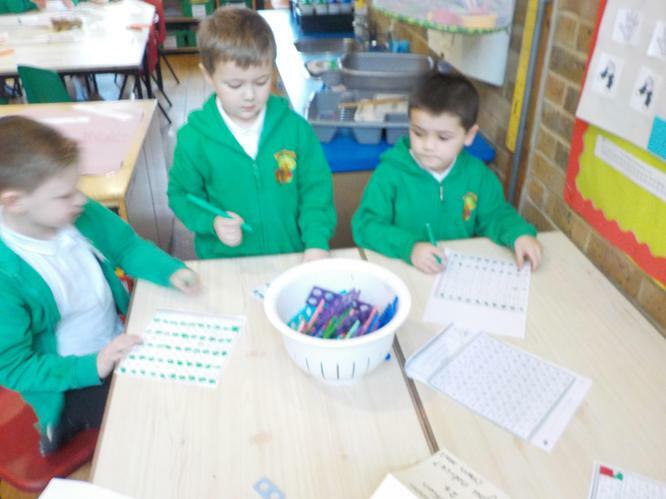 We know you're all very busy so we would like to thank the parents that have managed to make it to the maths mornings each Thursday. 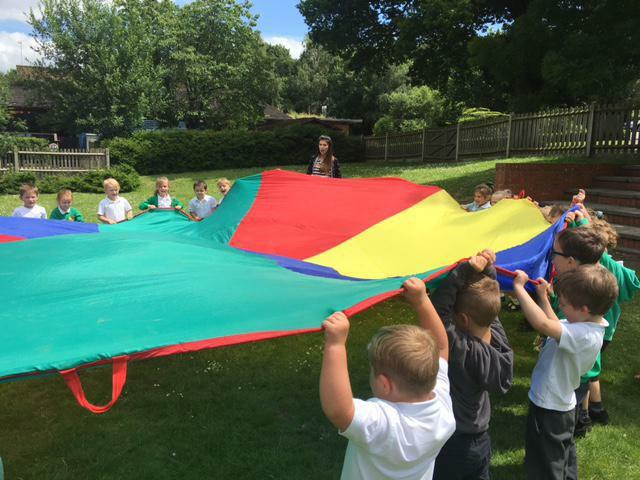 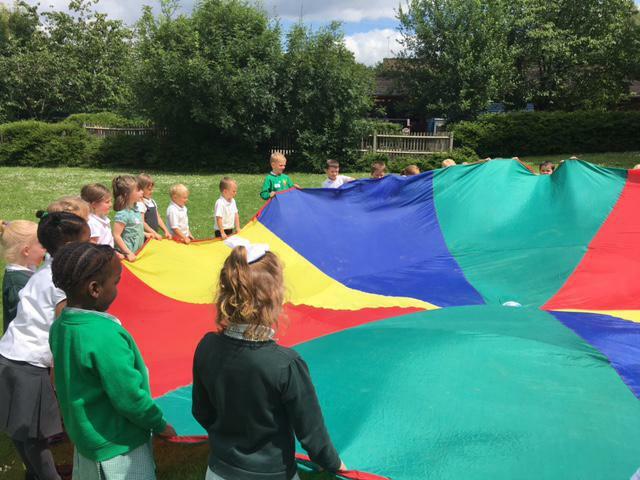 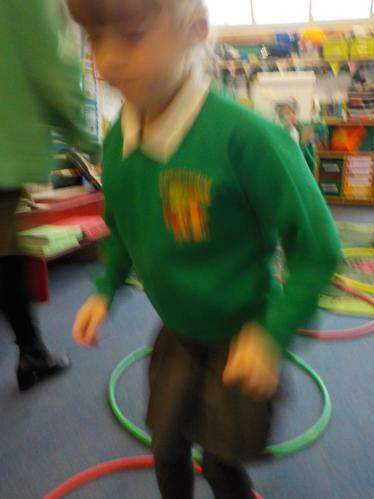 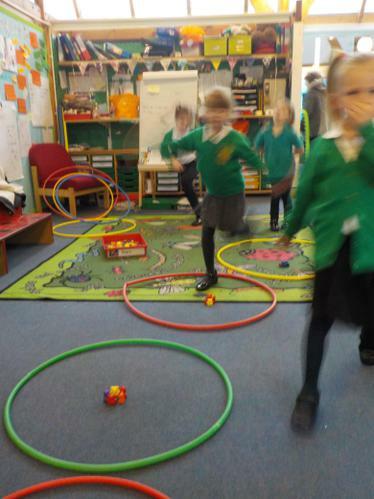 The children have been completing different activities such as making groups of hoops and jumping through them counting in 2s, 5s and 10s. 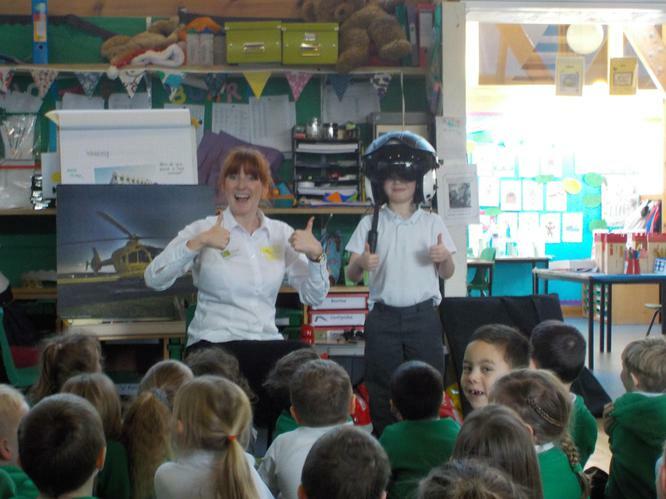 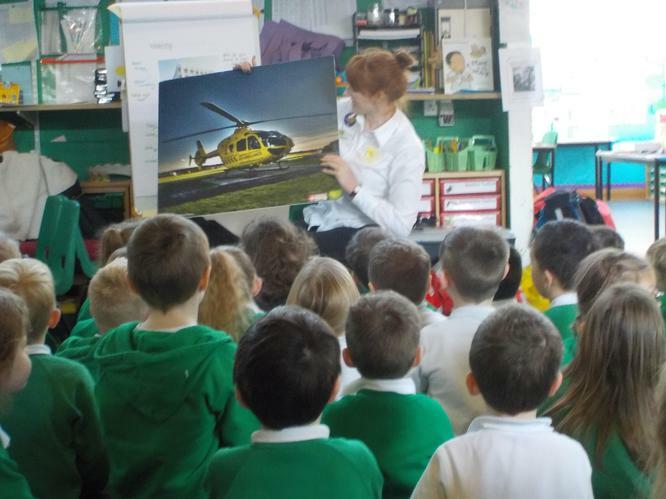 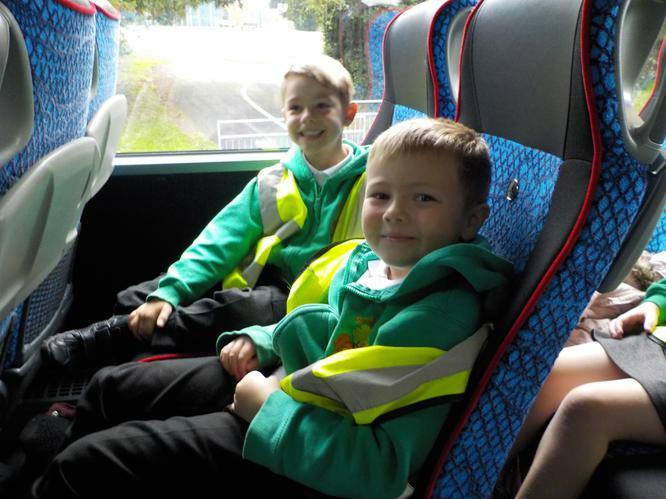 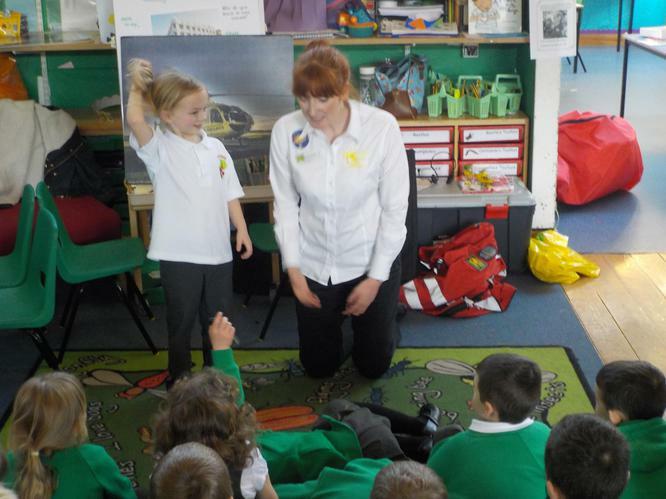 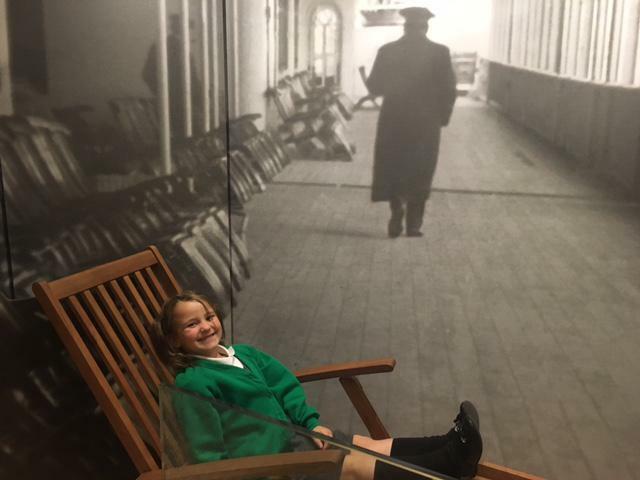 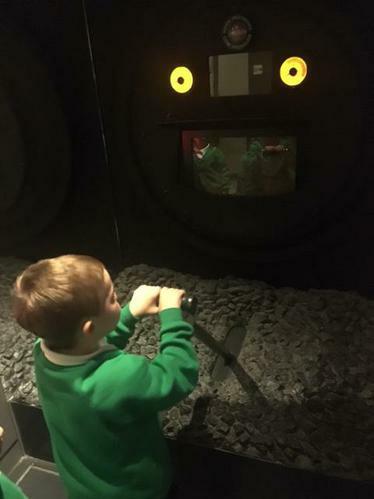 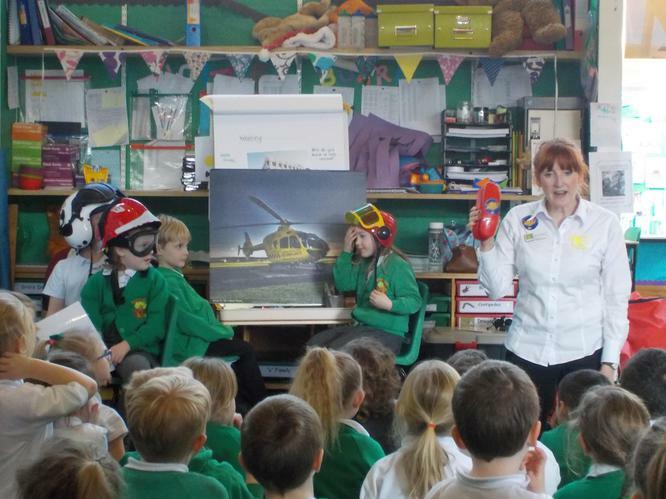 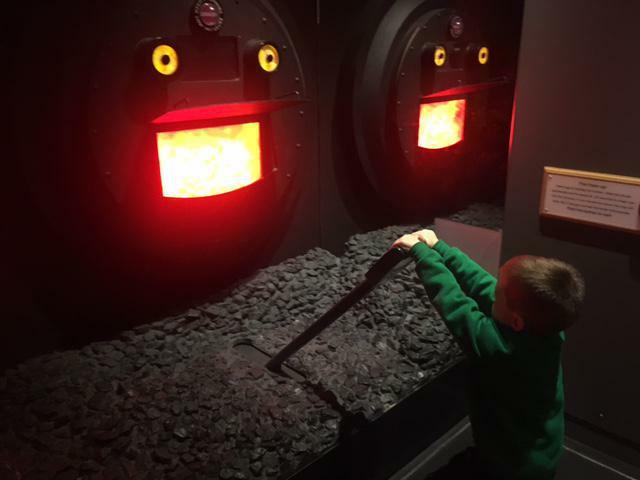 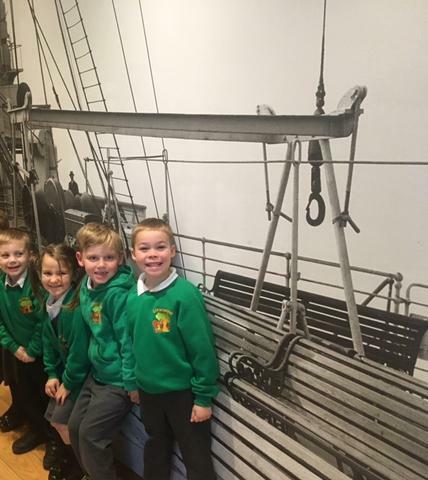 In Year 1, we had a great time during our visit to Southampton. 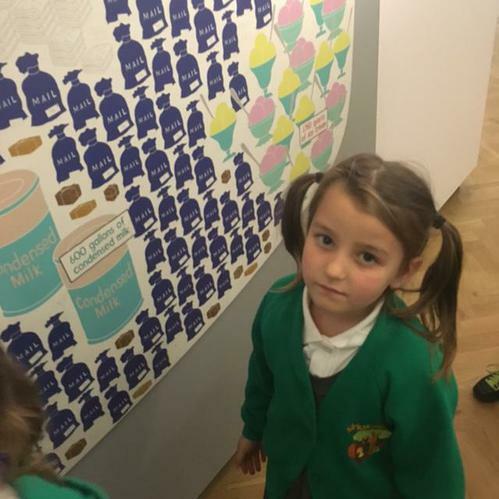 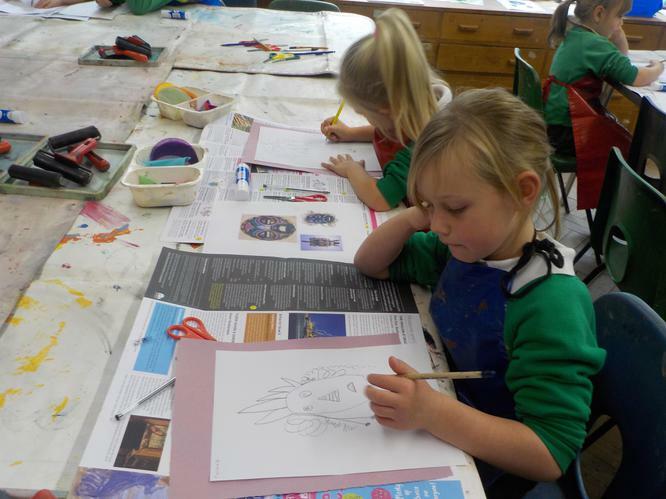 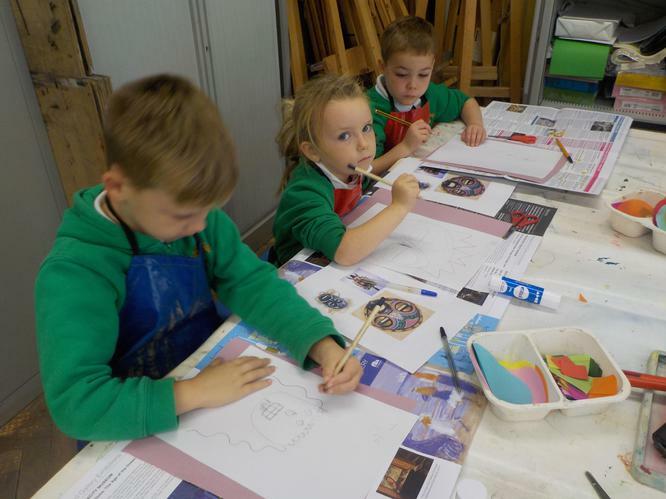 First, we visited Southampton Art Gallery where we were able to explore a range of styles and patterns. 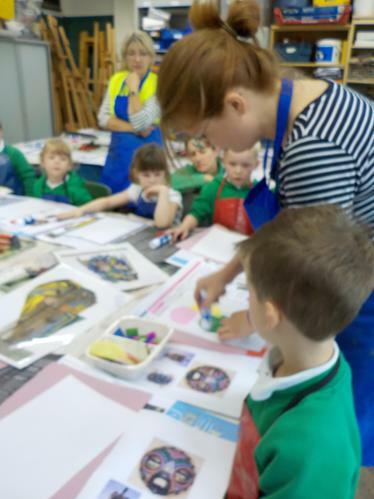 We went on a tour around the Gallery thinking about the colours and textures that we could see. 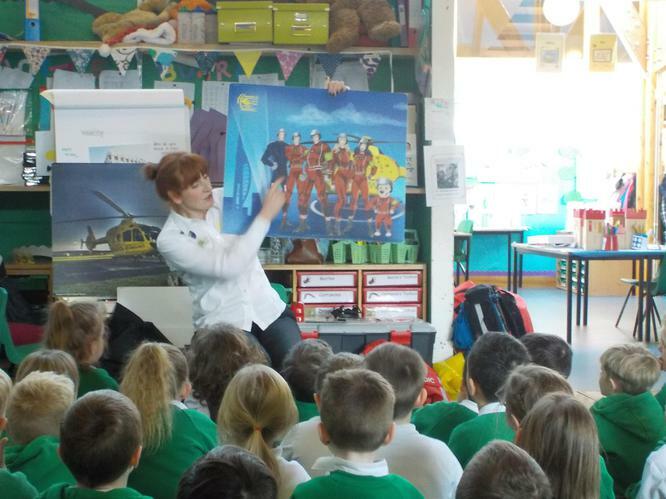 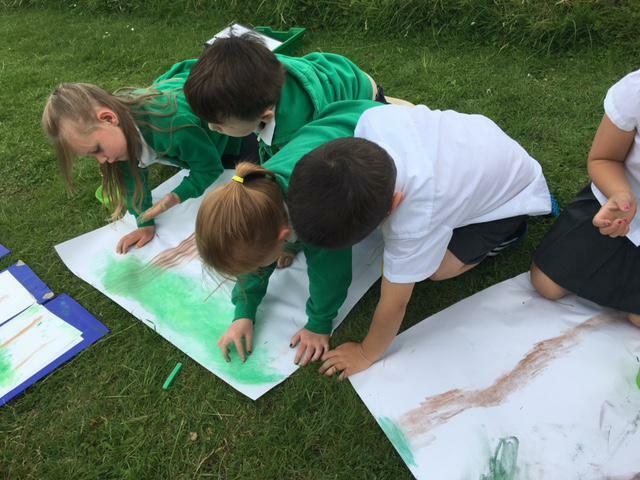 We really liked the mop painting! 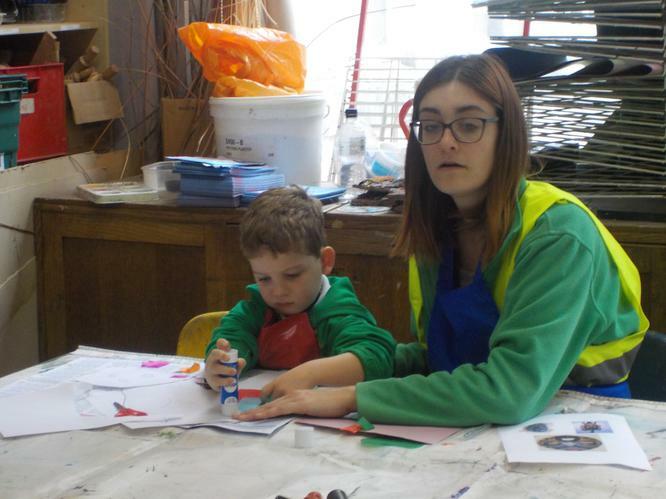 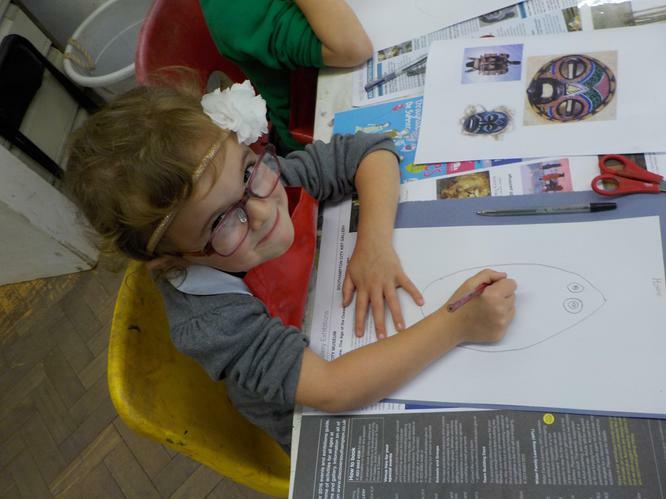 During a workshop, we were able to use our own artistic skills to create African masks. 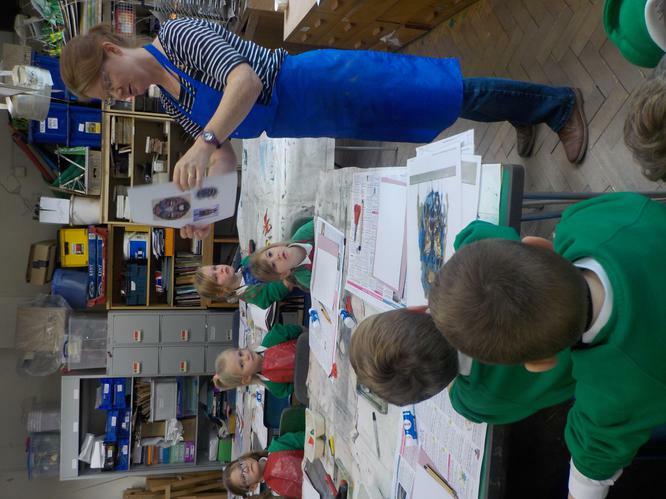 We used a technique called printing which was a bit tricky! 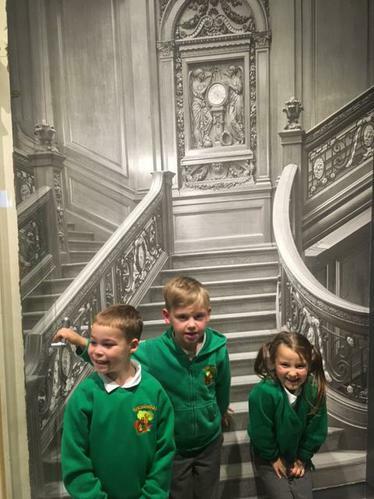 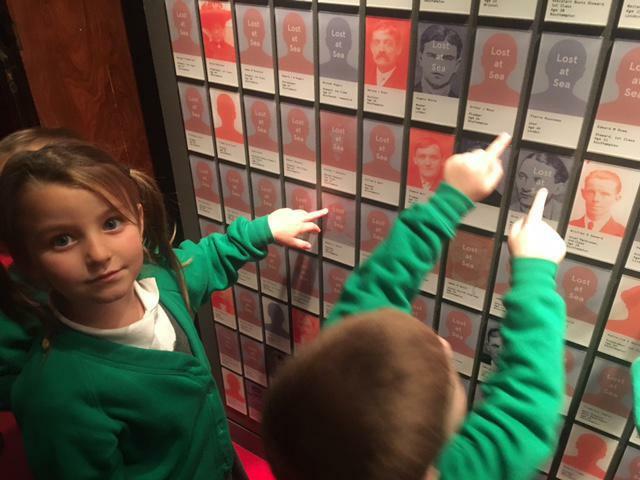 Next, we visited the Titanic Museum. 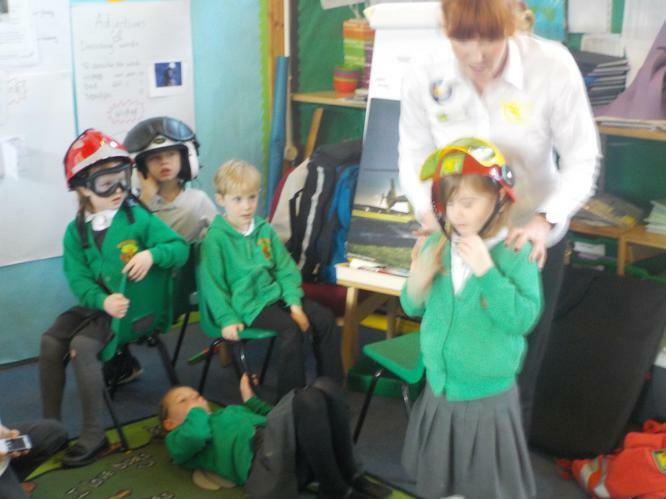 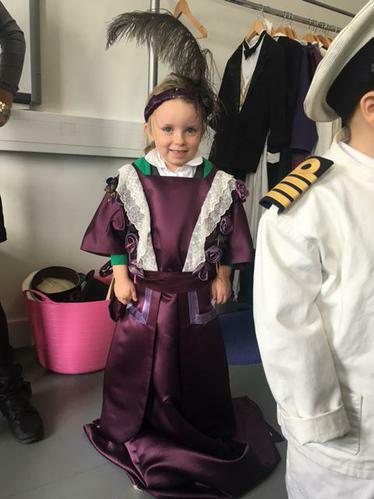 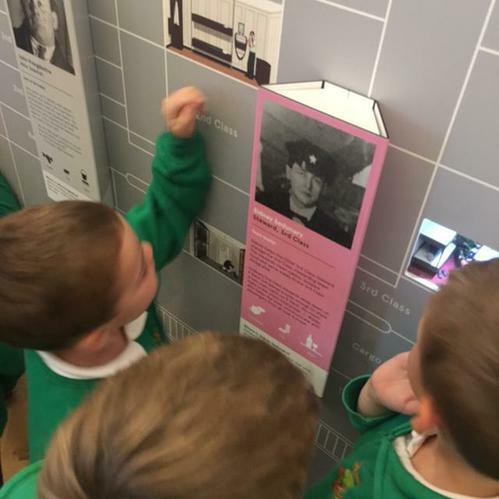 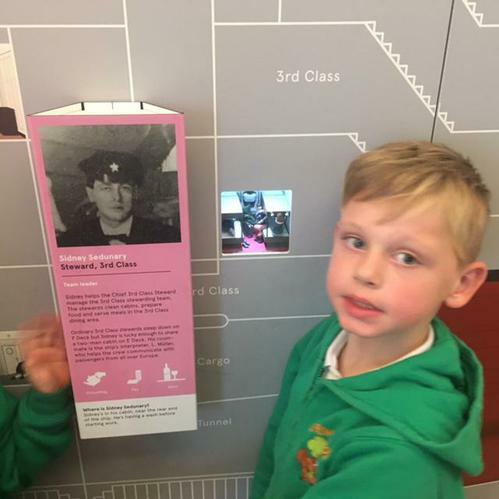 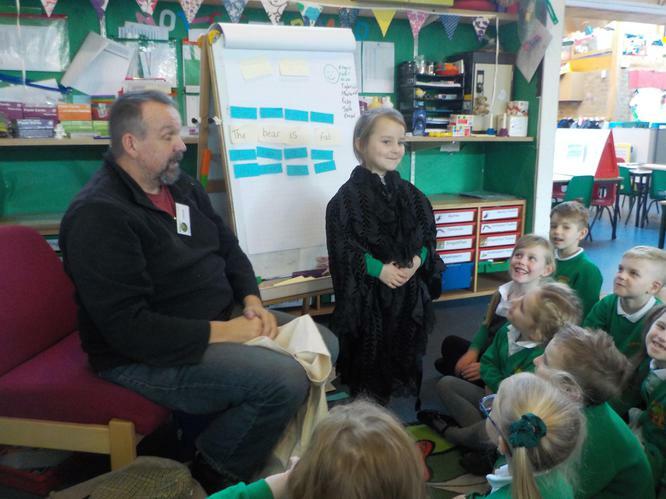 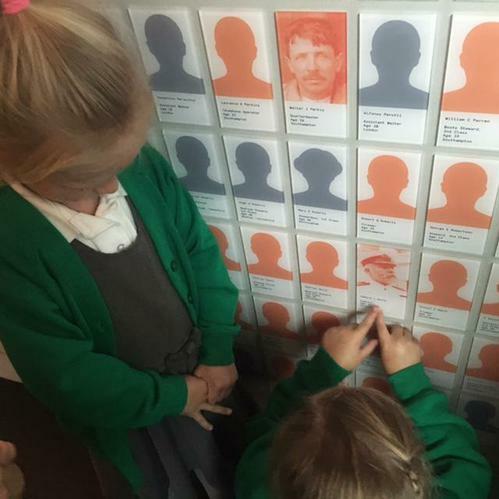 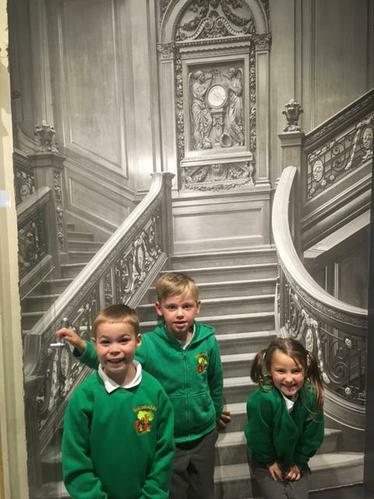 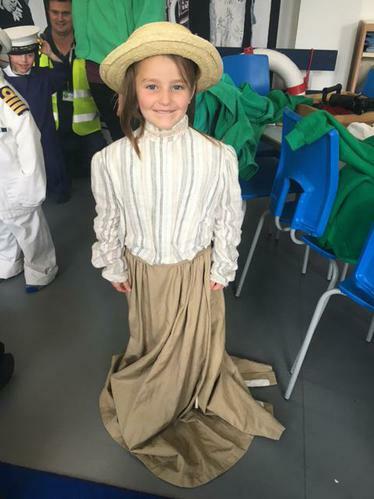 We loved dressing up and finding out about passengers on board the Titanic. 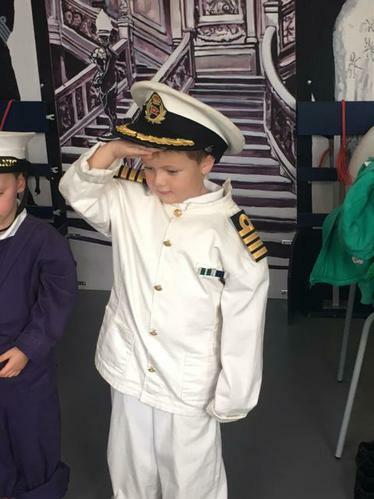 Did you know that the Captain was hoping to retire and only sailed the Titanic because he was asked by so many people? 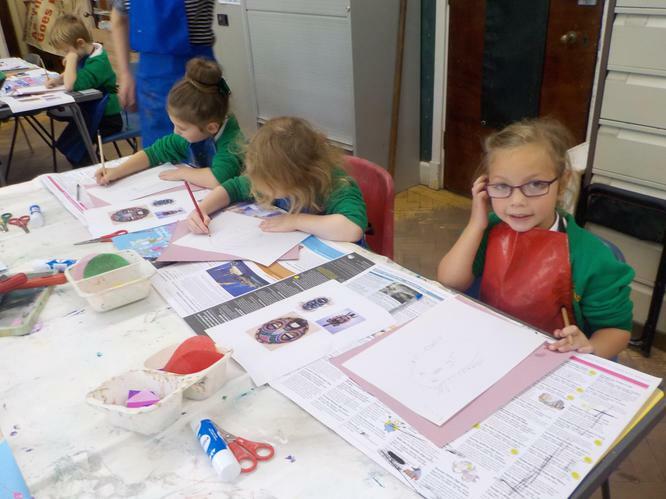 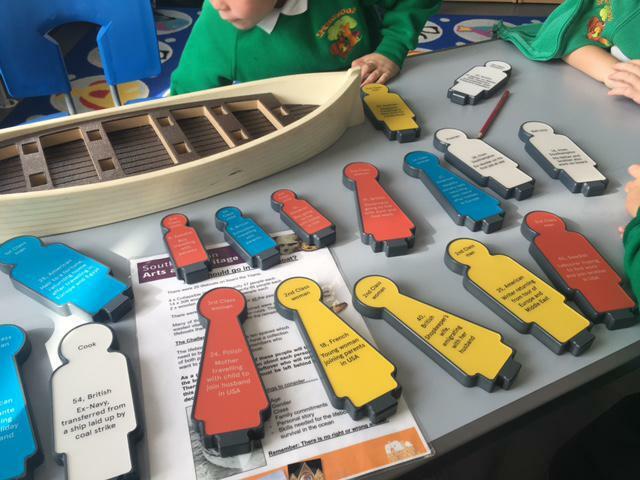 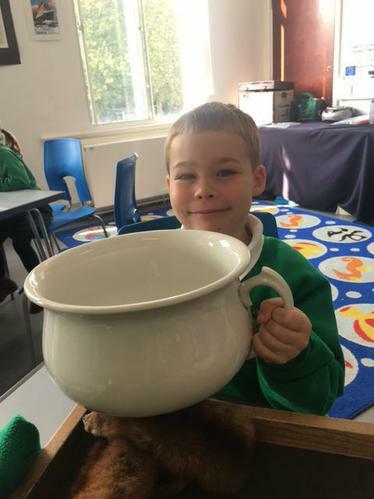 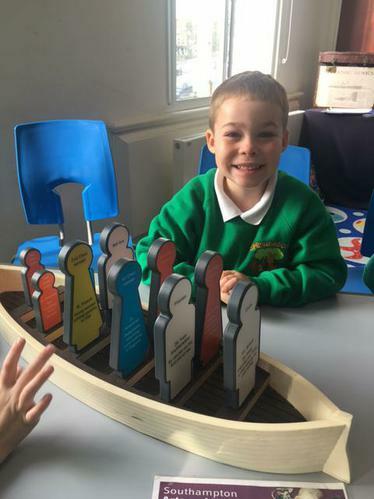 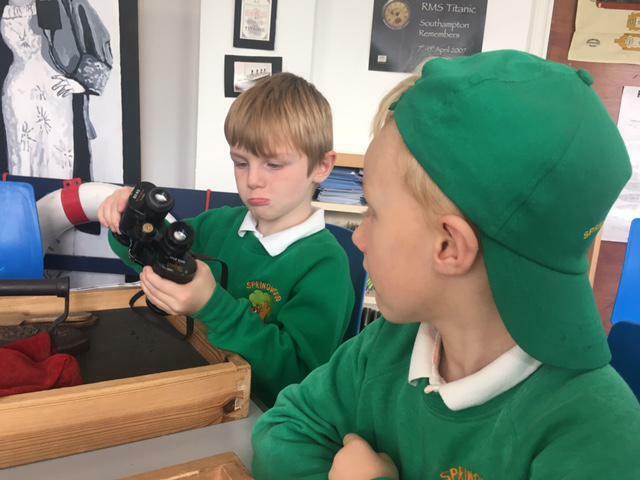 During a workshop, we learnt about how many compartments filled with water before the Titanic sunk and explored artefacts from 1912 that would have been on-board the ship. 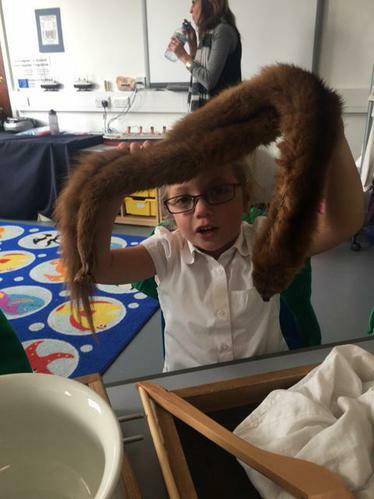 We now know that women in first class wore fur coats as they were fashionable and expensive! 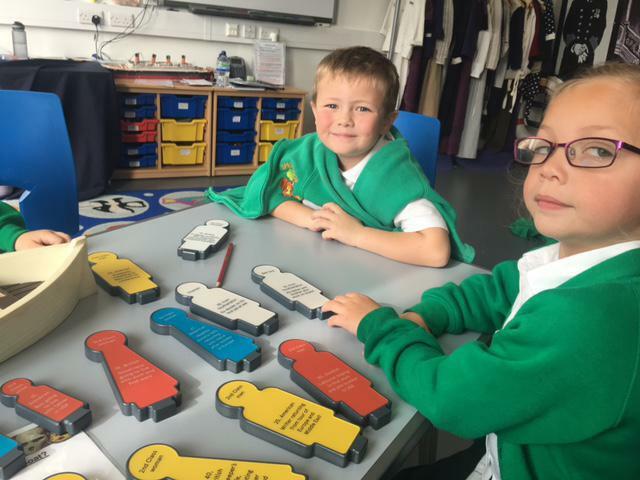 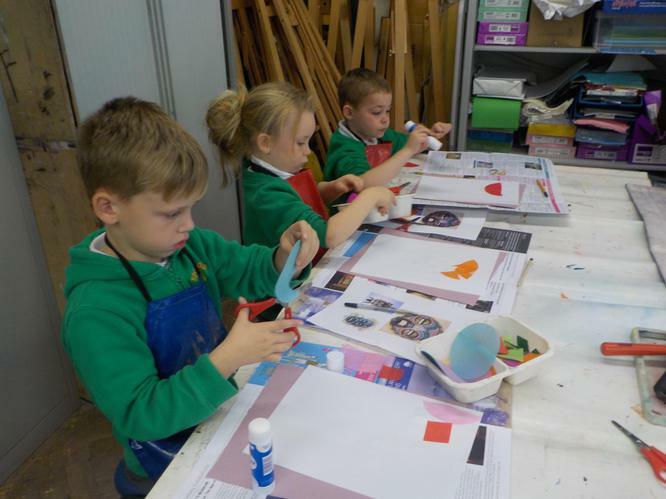 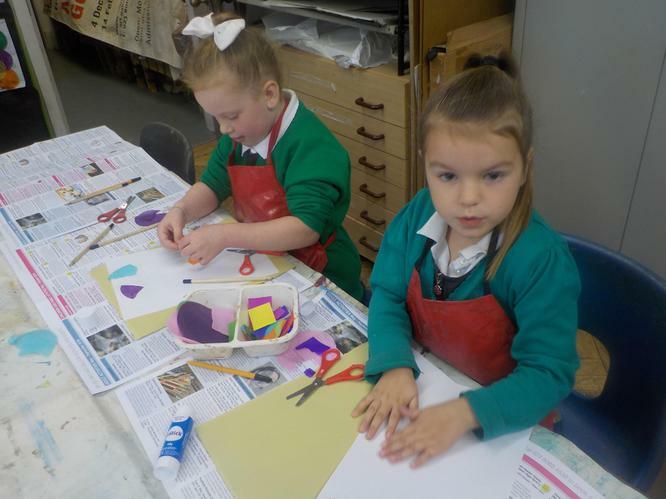 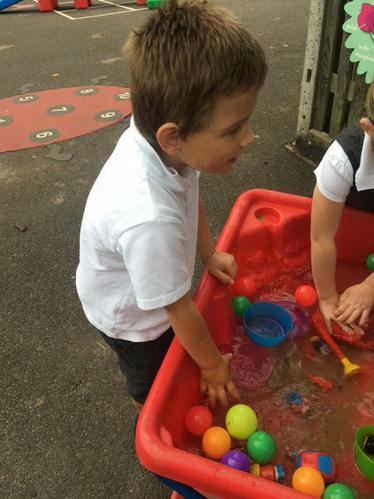 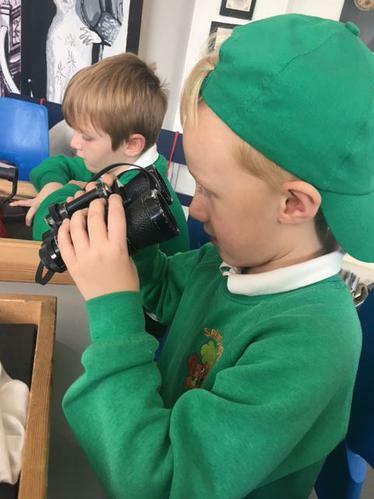 In Year 1, we have been working hard to create an exciting learning environment where learning of all kinds can take place. 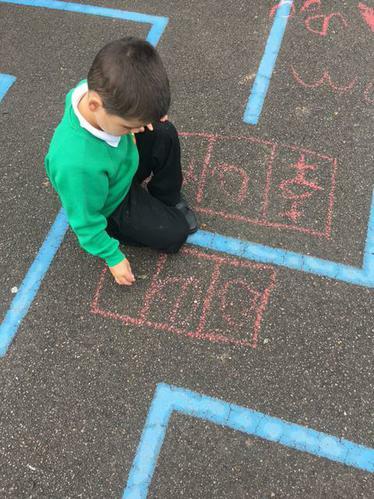 We are using the playground as an outdoor classroom to learn maths, phonics, science and so much more! 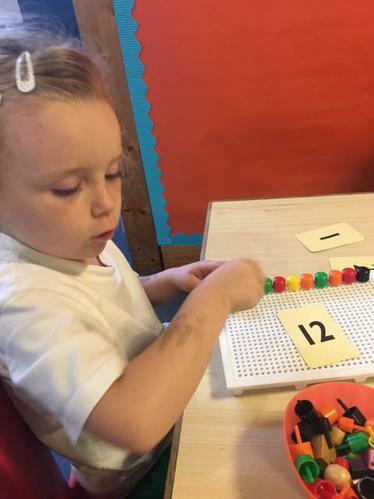 We love using the role play area where we are able to practise our communication and language skills, we even have our own shop where we are exploring the value of money! 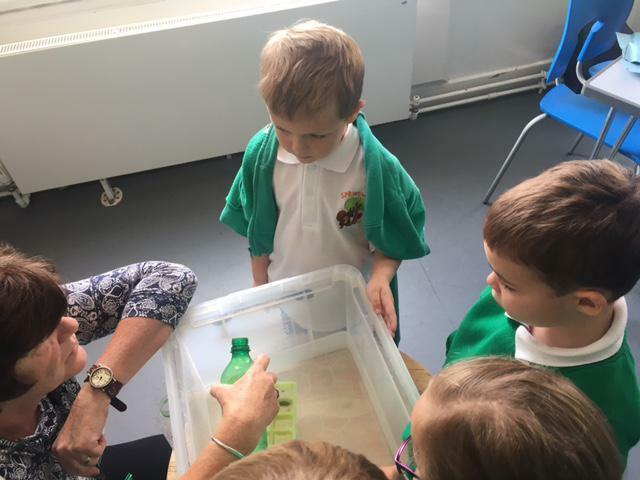 We are demonstrating knowledge of capacity through the use of water and sand alongside the use of key language like full, empty, half full, etc. 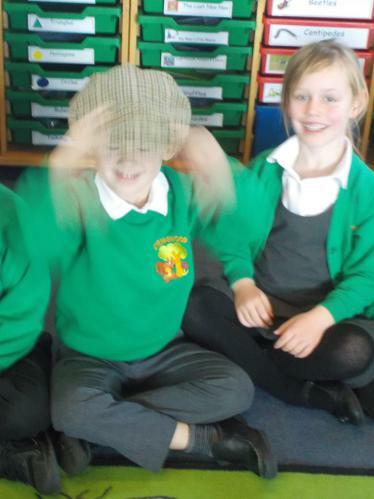 We are great at construction and have even been able to show our ability to add through building using the bricks! 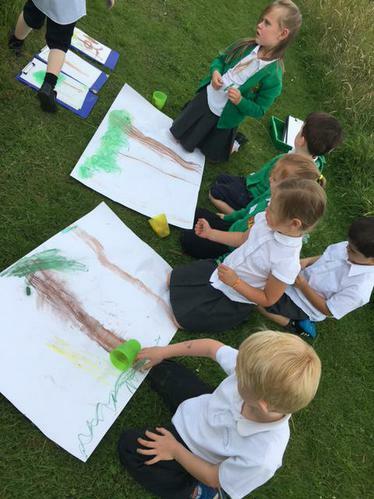 We cant wait to continue learning using our environment! 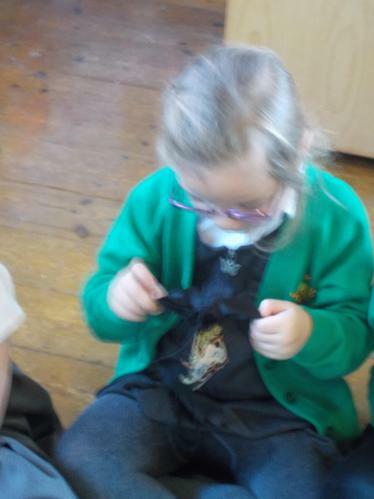 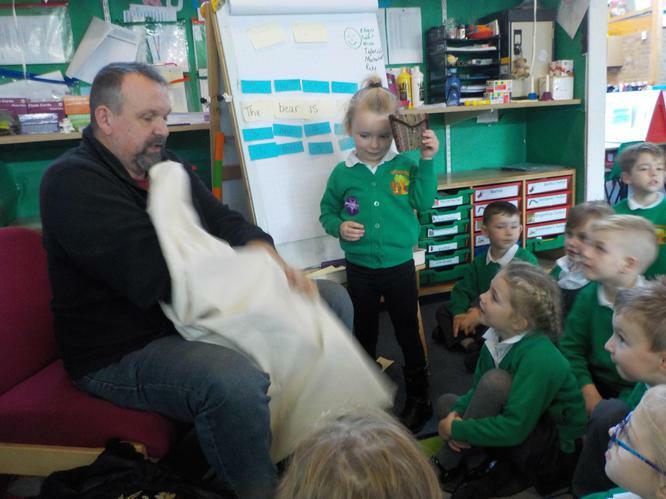 We had a very exciting Transition Day, learning about and exploring our class creature. 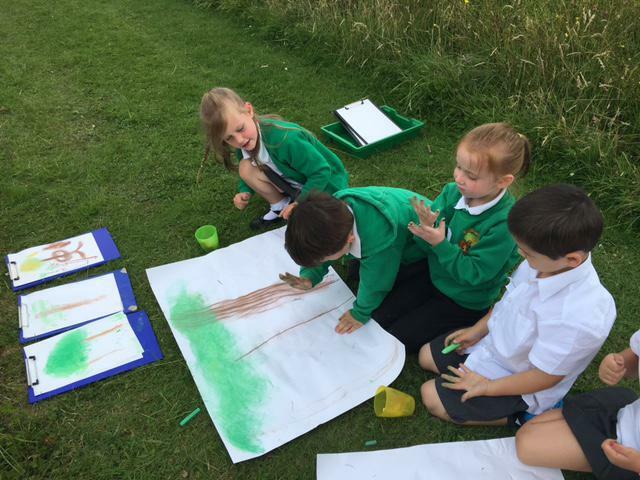 We drew upon our prior knowledge to participate in lots of Science and Art activities around our environment. 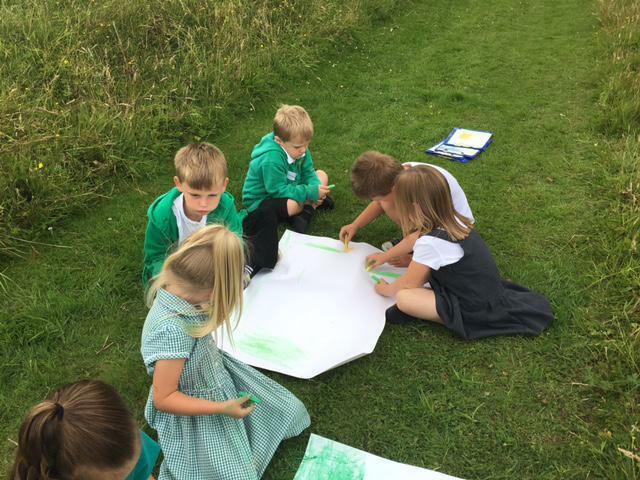 We visited the meadow as a class where we located some of our class creatures and their habitat! 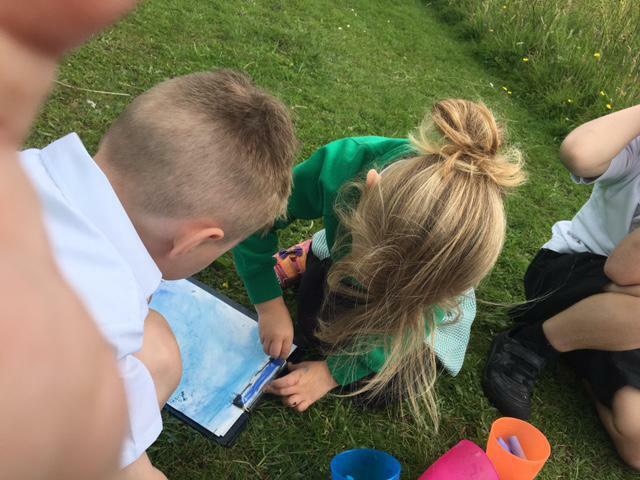 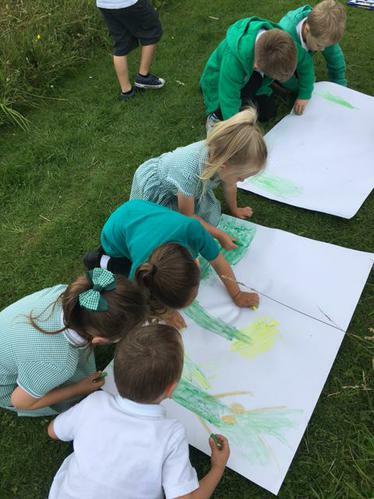 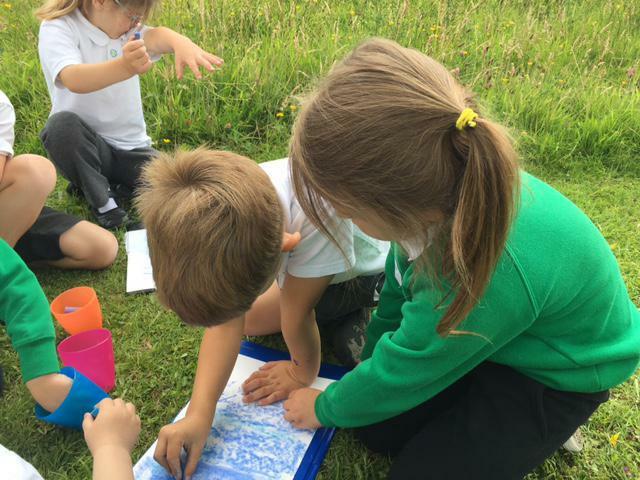 We used chalk pastels to sketch the meadow thinking carefully about the techniques we have already learnt, we were extremely good at smudging! 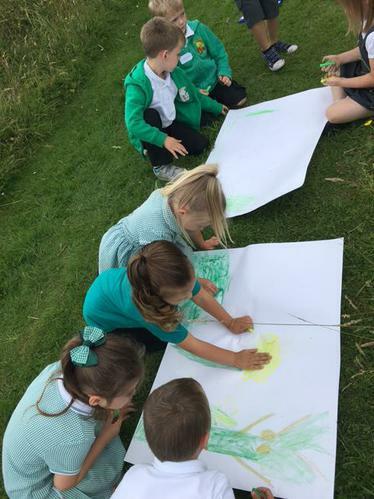 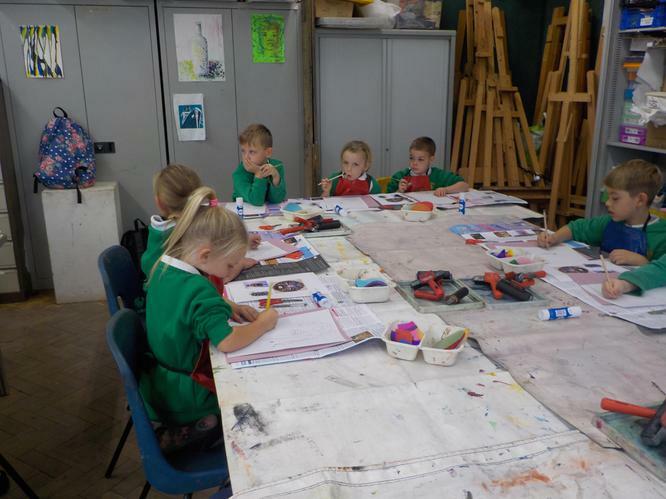 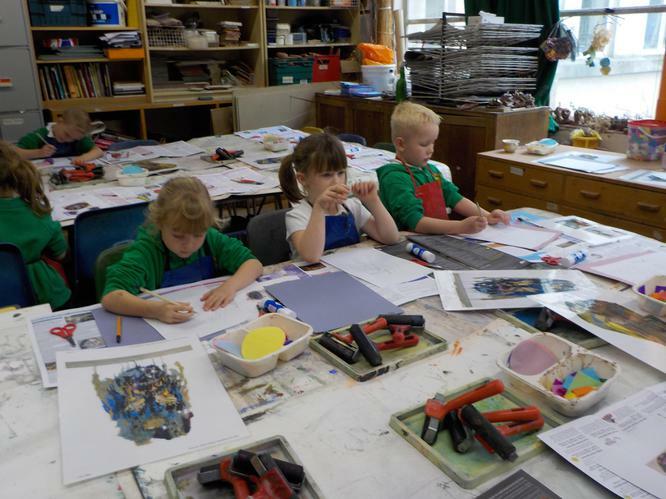 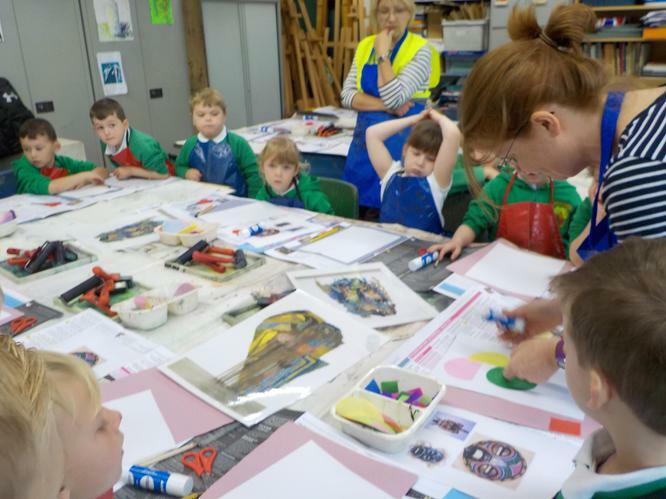 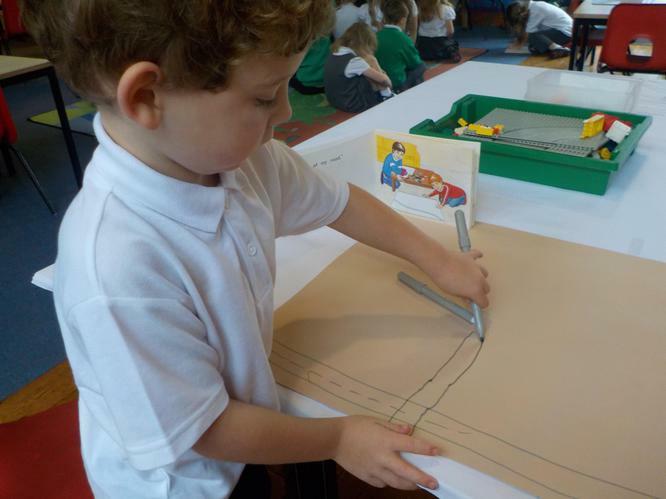 We looked closely at the colours we could see and worked together to create a large-scale observational drawing. 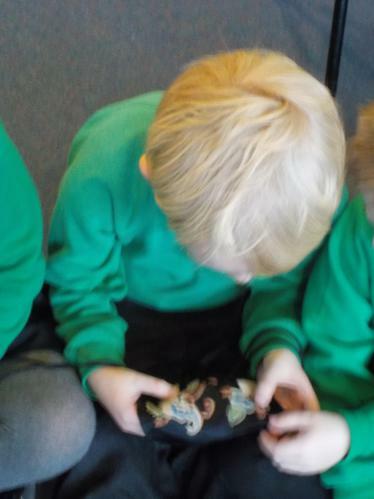 We also used the clay to create our class creatures! 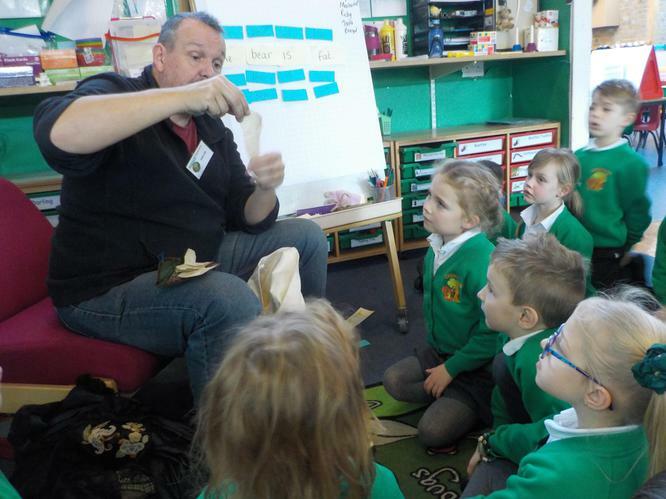 We pressed, rolled and pinched the clay using the correct tools. 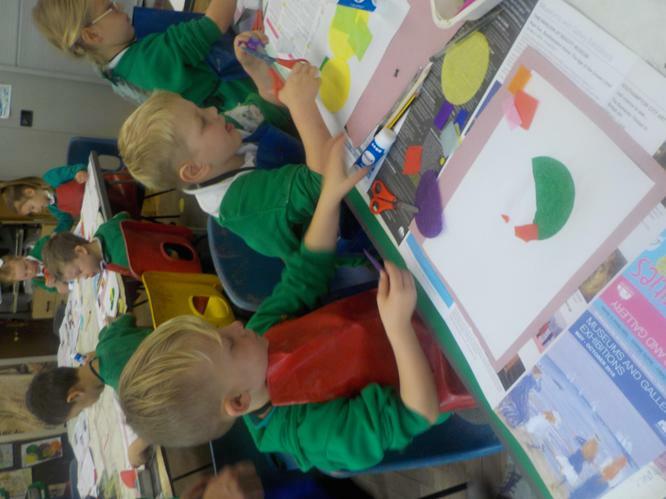 We made some beautiful butterfly wings! 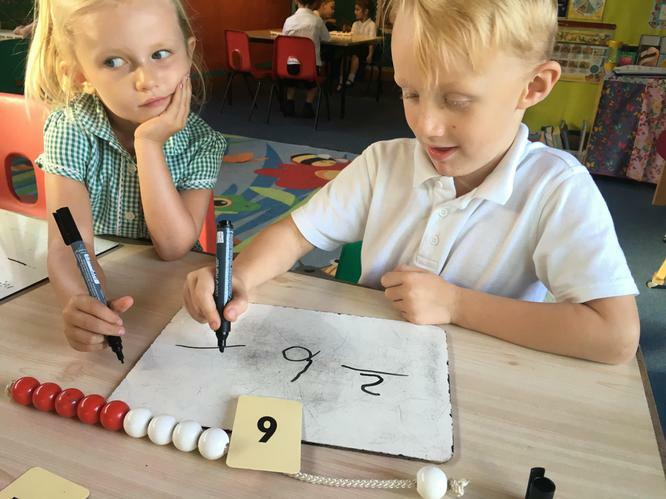 We are very excited to start our learning in Year 1!